« Pitchers and Catchers and bears, oh my! …things like this happen. This is the Lancaster (Neb.) 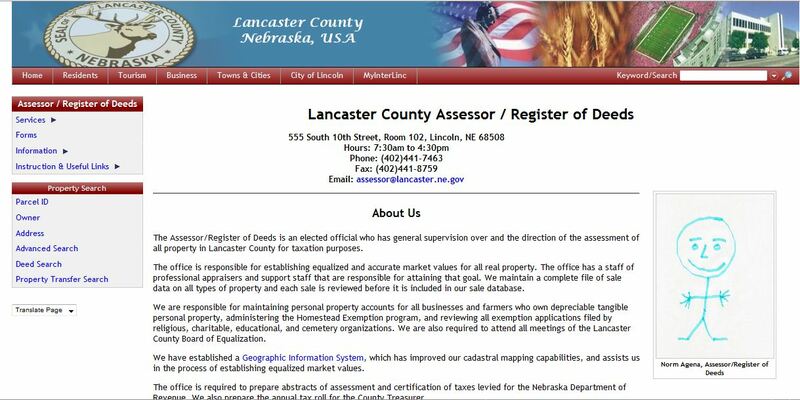 County Assessor’s official site. And it has a MS Paint drawing of a stick figure where a stately portrait of the assessor is supposed to go. The world is a silly place. On the off-chance that it gets fixed, I’ve affixed a screenshot below. I don’t even understand why a player was upside down to begin with! Good grief. You know? 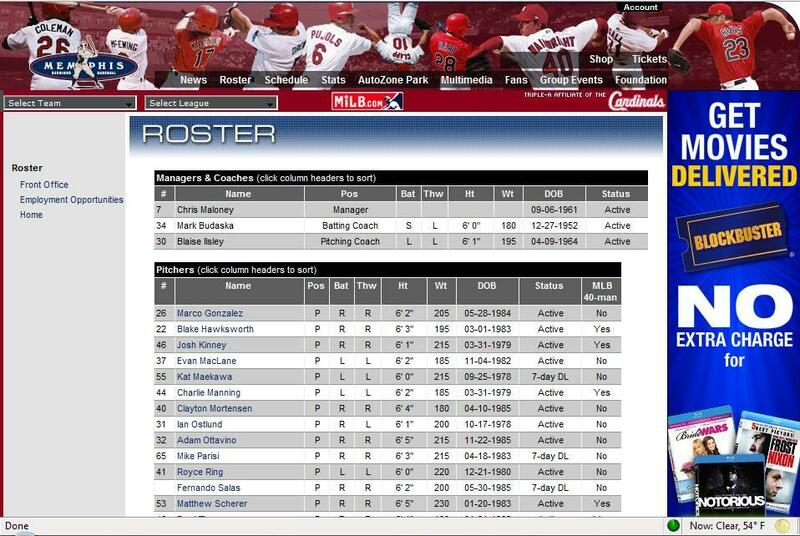 I looked and looked and looked at the Redbirds site and couldn’t find the error. I guess in my world, upside down people are not cause for alarm.